To ensure the quality of the service we provide to our clients we have the required industry accreditations and are approved by the following industry leading organisations. 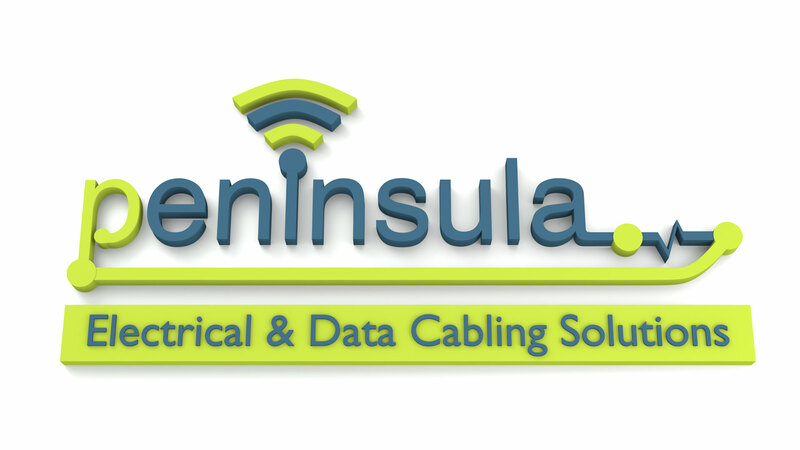 Peninsula Data Cabling Solutions is an EXCEL Cabling Partner. EXCEL is a world-class premium end-to-end infrastructure solution designed, manufactured, supported and delivered without compromise. Excel Cabling Partners are highly experienced providers of design, installation and testing services for the entire range of EXCEL passive copper, conventional and pre-terminated standard and high density MTP optical fibre solutions. Peninsula Data Cabling Solutions offers to its EXCEL installation clients a 25-year product and applications warranty. This can only be issued by an EXCEL Partner who prior to have being accredited will have attended and passed a series of training programmes and continue to attend regular training updates to maintain their accreditation. Each warranty application follows the same strict procedure, regardless of installation size, product or EXCEL Cabling Partner involved. A detailed site registration form is completed by the EXCEL Cabling Partner and provided to the EXCEL technical support team together with test data for each installed copper and, where applicable, fibre optic link. EXCEL engineers audit this information carefully, not only looking at the electrical performance characteristics but also checking for correct tester settings, cable lengths and other potential anomalies. 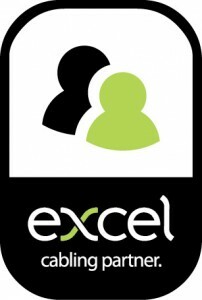 Only when EXCEL are completely satisfied with the information provided will a warranty certificate be issued. 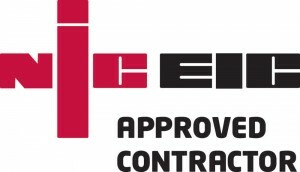 Peninsula Solutions is an NICEIC Approved Contractor. NICEIC is the UK’s leading voluntary regulatory body for the electrical contracting industry. It has been assessing the electrical competence of electricians for over fifty years and currently maintains a roll of over 26,000 registered contractors. Choosing an NICEIC registered electrician is the best way to ensure a safe job. Electricians registered with NICEIC are assessed on an annual basis to ensure high standards and their work is checked against the IEE Wiring Regulations BS 7671 as well as other standards. Approved contractors undergo a rigorous assessment process, covering a representative sample of their work, their premises, documentation, equipment, and the competence of their key supervisory staff. They are then re-assessed on a regular basis to ensure continued compliance. In addition NICEIC operates an independent complaints procedure governing the technical standards of its Approved Contractor and Part P Domestic Installer Schemes. If the work of a registered contractor is found to be below the accepted technical standard, NICEIC can require the contractor to correct the work at no additional cost to the customer. 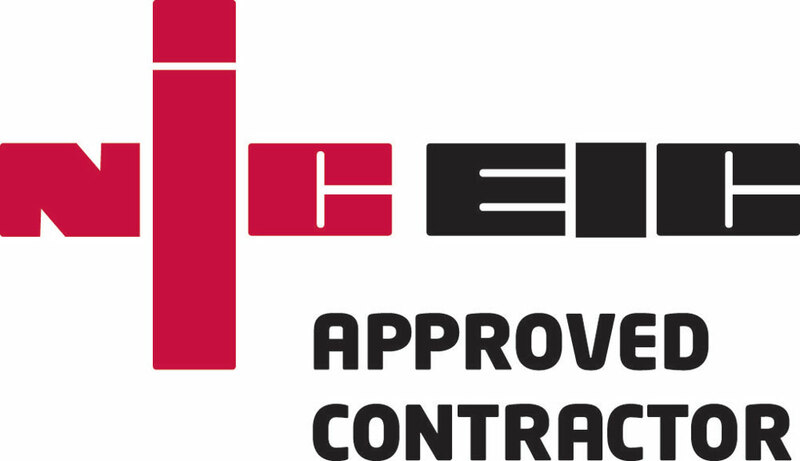 NICEIC regularly promotes the importance of employing an approved contractor. The Electrical Safety Register is a joint venture between the Electrical Safety Council (ESC) and Electrical Contractors’ Association (ECA) that features both domestic and commercial contractors registered under the NICEIC, ELECSA and ECA certification schemes. Over 33,000 contractors are registered with these schemes, covering the whole of the UK, including Northern Ireland. All of the contractors have been assessed against rigorous technical standards, offering protection to both householders and commercial customers. Peninsula Solutions is EXOR Accredited. EXOR was established in 1997 to provide an efficient, outsourced supply chain service to public and private sector organisations. EXOR’s approach towards compliance is based on an active and robust programme of checking, testing and independent validation of the information supplied. This proves your business has been accredited to a standard where competency, viability and adherence with legal requirements and current codes of practice have been assessed. 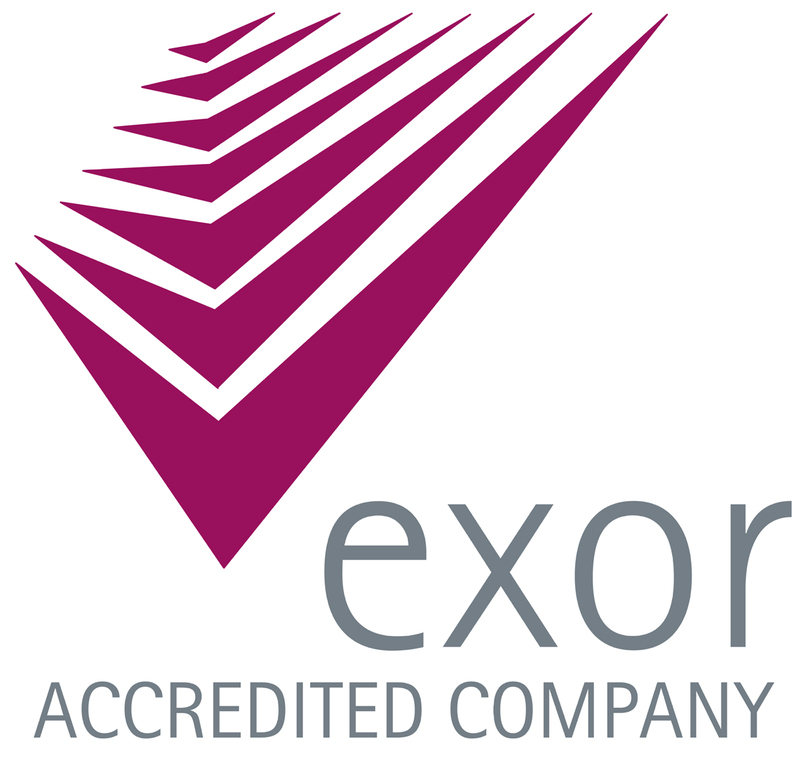 EXOR uses a set of standards that have been developed in consultation with clients to become the accepted criteria for qualification for public and private sector clients. Achieving EXOR Approved Status is a statement of quality that demonstrates; financial viability, robust management procedures, competent administrative procedures, effective employment policies, competence/track record, relevant certification and environmental compliance. 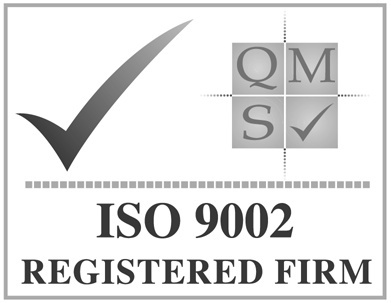 Peninsula Solutions is ISO9002 Accredited through QMS. 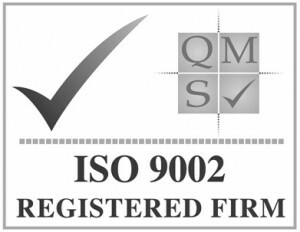 Some of ISO’s most well known standards are management system standards. They provide a model to follow when setting up and operating a management system. Like all ISO standards, they are the result of international, expert consensus. Therefore, by implementing a management system standard, organizations can benefit from global management experience and good practice. These standards can be applied to any organisation, large or small, whatever its product or service and regardless of its sector of activity. An effective management system has many benefits including: more efficient resource use, improved risk management, and increased customer satisfaction as services and products consistently deliver what they promise. All ISO’s management system standards are based on the principle of continual improvement. An organisation or company assesses its current situation, fixes objectives and develops policy, implements actions to meet these objectives and then measures the results. With this information the effectiveness of the policy, and the actions taken to achieve it, can be continually reviewed and improved.